The Belize LLC offers the best protection for your hard earned assets. services to clients around the world. 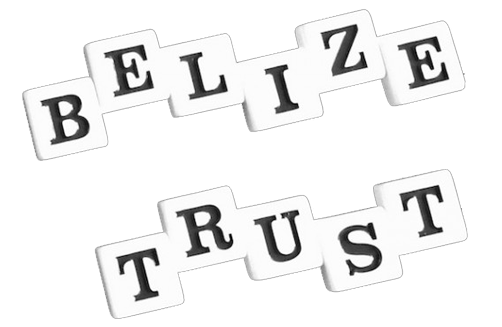 The best protective legislation for Offshore Trusts is the Belize Trust! that missing "piece of the puzzle"
Mayfair is a rare blend of brilliant, competent, and compassionate with an Asset Protection plan that was suitable for you. Best country in the world for asset protection with Great Jurisdiction. Mayfair Trust Company is fully licensed and has satisfied all the requirements set in place by the Government of Belize. A very difficult and strict process, to be sure. As a fully licensed trust company, we have all the capabilities of expanding what we offer to the public, but our current focus is to provide you with Asset protection: Trusts, LLC’s, IBC’s and Foreign Bank Accounts. Always feel free to ask us about any other service you are interested in. Watch this video done by Rob Lambert of assetprotectiontraining.com for Mayfair Trust Company as he explains how Mayfair's asset protection plans work and how they're structured. I just want to say how much I appreciate all the help Mayfair has provided. Establishing a Bank account and mail services for my LLC could not have been any easier. I have been referring you services to all my personal and business friends. I have dealt with Mayfair Trust since April of 2013. They are always courteous, professional, and most of all, responsive to my needs and questions concerning my foreign trust. I highly recommend Mayfair to anyone looking to create an LLC in Belize. They have great customer service and a fantastic network of professionals to support my ongoing financial plans. We serve individuals, private entrepreneurs, professionals, consultants, accountants and legal advisors worldwide. Mayfair was founded on the principle that asset protection should not only be a simple, and straightforward experience…it should also be enjoyable. Rather than offering an endless array of complicated services, we focus on just a few solid services and on being the best at doing so. Mayfair is focused on providing you with the highest level of customer service and establishing your plan(s) in a friendly, prompt, and efficient manner. Our focus to be the best company in the field has already earned us a reputation for having the happiest clients on the planet!